Idaho - Start your career! 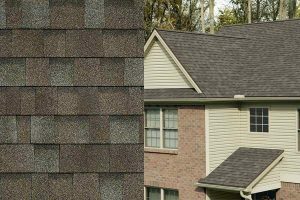 Since we began in 2008, the Weathertight Roofing Inc. staff has been committed to providing the most honest, reliable and ethical service to our customers. 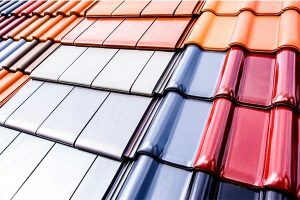 We work with a variety of different people and provide them with many different roofing services. 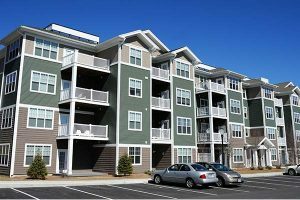 Our customers range from typical homeowners to investors and commercial property owners. 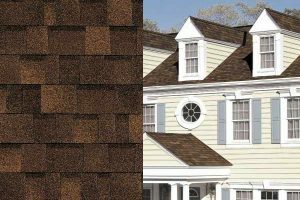 Weathertight Roofing is selectively hiring roofers who are safe, quality oriented individuals who can get along with others and enjoy working in a team environment. Please know that your employment application is “completely CONFIDENTIAL” at Weathertight Roofing. 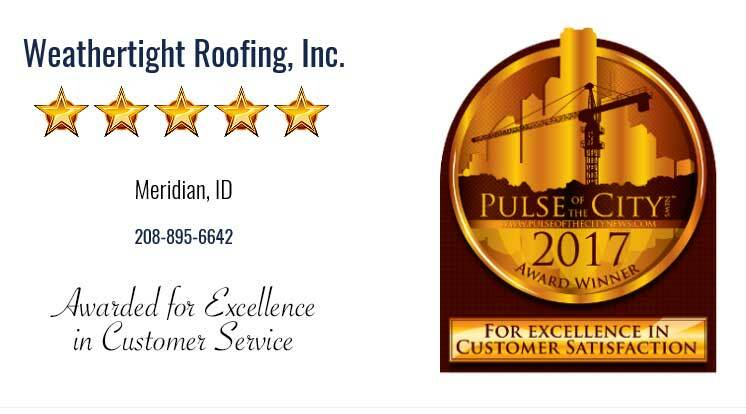 We routinely attract the best roofers in the State of Idaho and we know how important it is to keep your employment intentions “low key” until you’re securely hired on with our team. Please fill out our application below and know that it will be kept within our company on a purely “need to know” basis.